Move to Purva Marina One in Kerala and enjoy quality residential spaces!! Home aspirants looking for a quality home in Kerala should have a look at Puravankara Purva Marina One. The luxurious residential complex has been developed by the reputed Puravankara Group and Sobha Developers, with apartments loaded with all the amenities you crave for. Elegant living spaces with upgraded security facilities define the benchmarks of the residential estate. It has 2 blocks, spread over 16.29 acres of land, with a large area dedicated to public use. 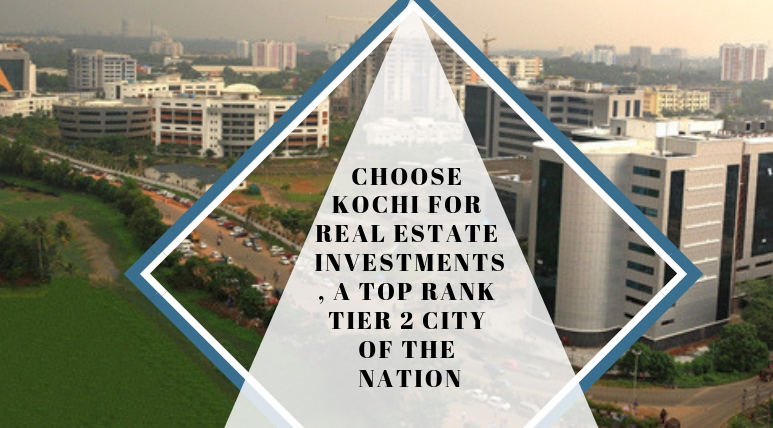 Marine Drive is one of the most popular residential hubs of the state, due to its location advantages and the availability of all the necessary amenities around. The sophisticated apartments come with polished floors and elegant furnishings. An intelligent floor planning ensures optimal utilization of space in the residential complex. The estate comes with a swimming pool, with adjacent change rooms and toilet. Besides, the intra-communication facility in the residential complex is well developed. The kitchens are protected with gas-leak detectors and the complex remains under strict peripheral vigilance through CCTV cameras and security personnel. People moving to Purva Marina One Kochi Marine Drive will enjoy a cricket pitch and several other entertainment and fitness amenities within the complex. These include a jogging track, bike track, fitness stations and a skating rink. Sports lovers will enjoy a number of indoor and outdoor games. The estate comes with a multi-court for playing football, basketball and volleyball. 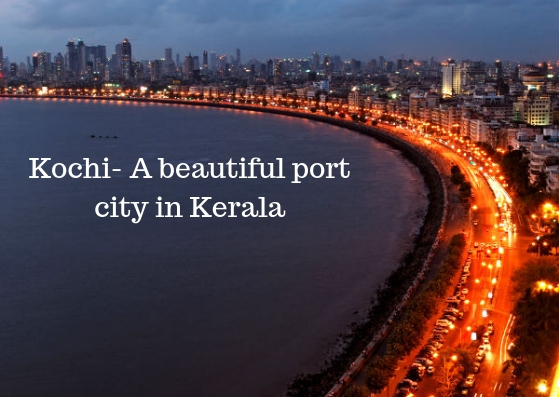 The enriched social infrastructure is one of the key reasons behind the popularity of property in Marine Drive. A large number of shopping malls and multiplexes are located close to the region. People moving to the residential complex will also enjoy the enriched educational and healthcare facilities around the region. Fast transportation facilities in the region ensure an easy reach to these areas. You can opt for 3.5 and 4 BHK apartments in the residential complex. These have been developed for the high-end buyers. The Purva Marina One Price starts from INR 1.98 crores and ranges up to INR 2.96 crores. The important schools close to the residential complex include St. Mary's Convent Girls Higher Secondary School, St Albert's High School, St Teresa's Convent Girls' Higher Secondary School, SAM Kids International Pre-school, Don Bosco School, St Paul's Public School, and Edward Memorial Government Higher Secondary School. Residents in the residential complex can also get fast connectivity to several hospitals, including PNVM Hospital & Research Centre, City Hospital, Specialists' Hospital, and PVS Memorial Hospital. The residential complex is located close to the important commercial areas in the region. The estate comes with a large number of lifestyle and fitness amenities. The residents can enjoy the swimming pool, gym, tennis court and a large number of entertainment facilities. Children have dedicated play areas to enjoy their time. You can spend quality time in the clubhouse, socializing with people around. For investors and homeowners interested in buying property in Marine Drive, this is the best time to make your investment. The prices of residential apartments in the region are rising. Luxurious apartments, with elegant interiors and green zones await you at the residential complex in Marine Drive. 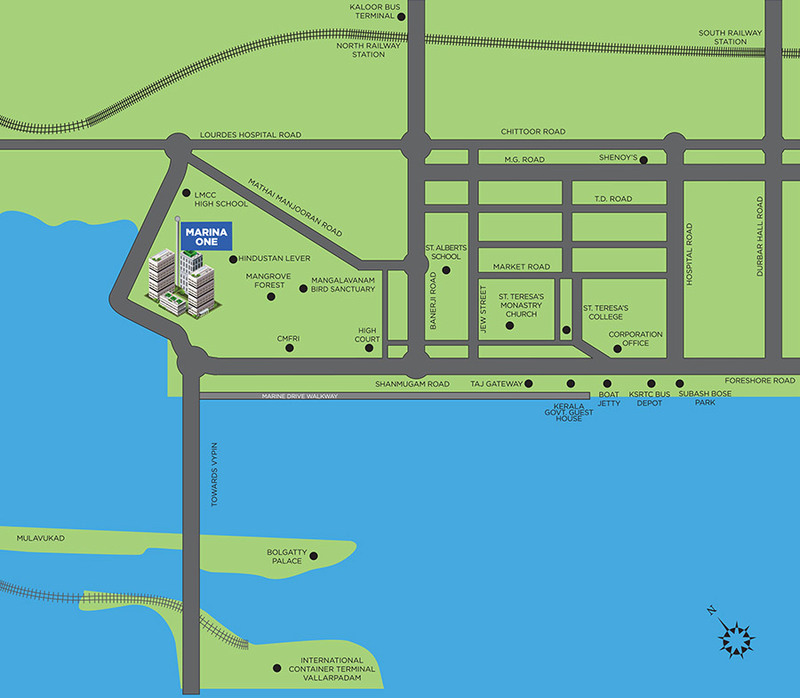 2-3 minutes walkable distance from Purva Grandbay / Oceana site.